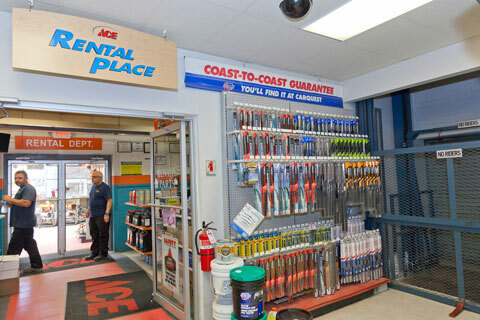 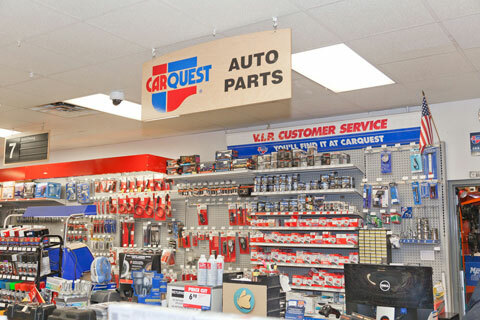 The Carquest Automotive Department is located inside of Advantage Rental and Sales towards the back of the store on the first floor. 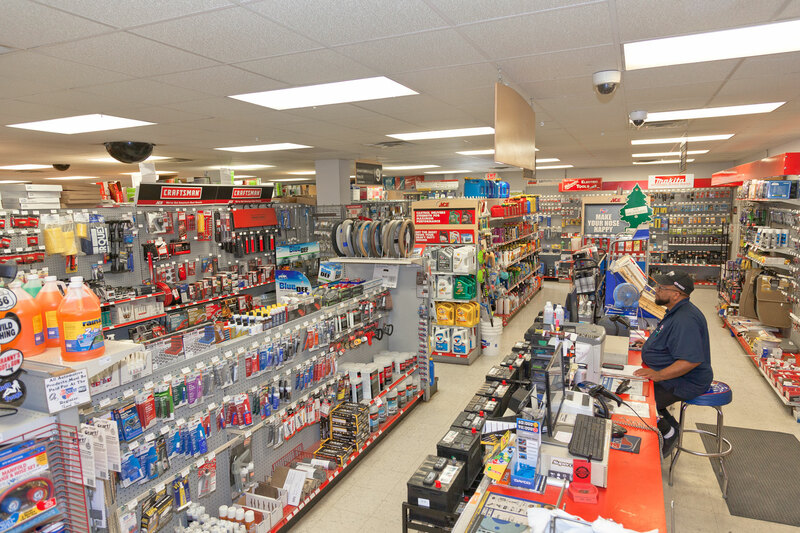 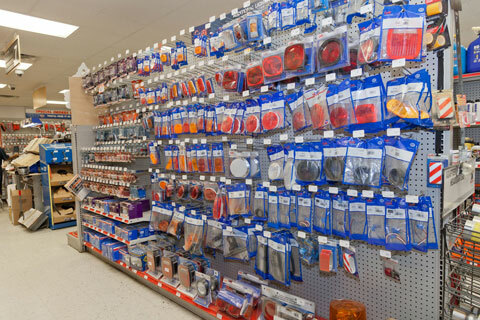 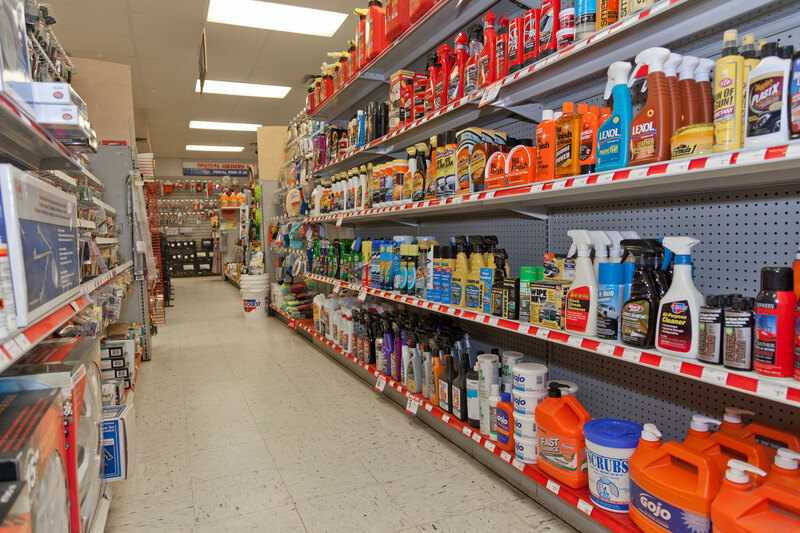 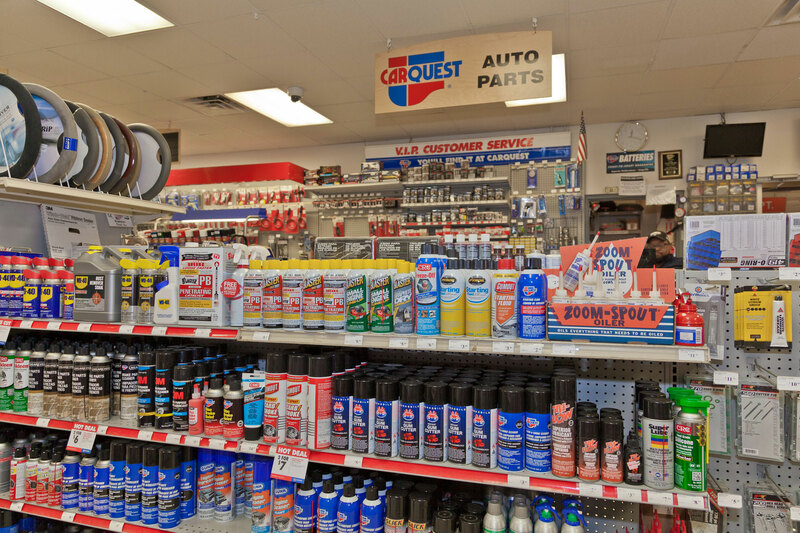 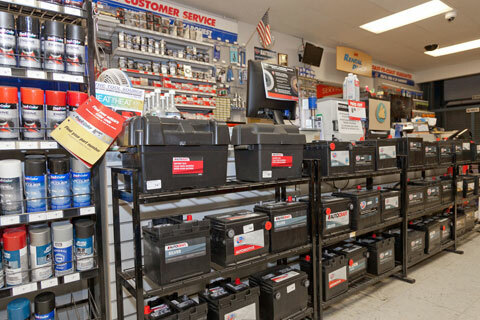 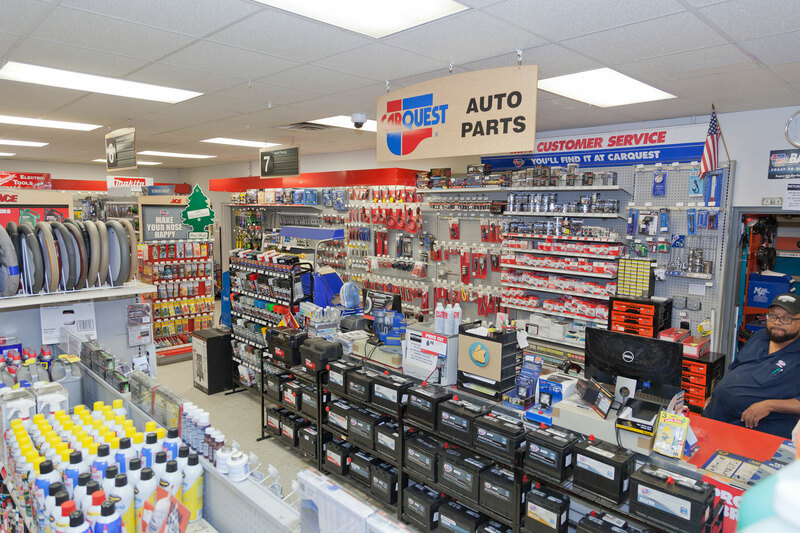 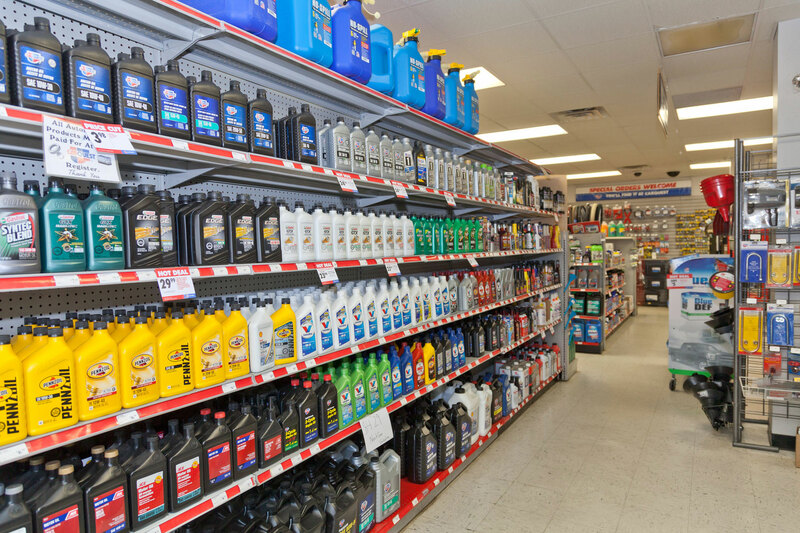 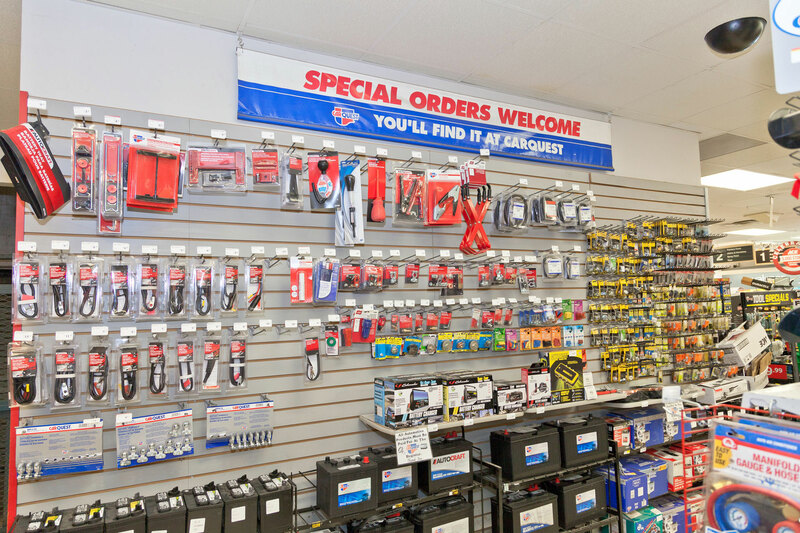 The Carquest Auto Parts Store offers an unmatched selection of OE or better quality products. CARQUEST tailors its selection of products carefully by offering a "good-better-best" option on critical items. Gold. 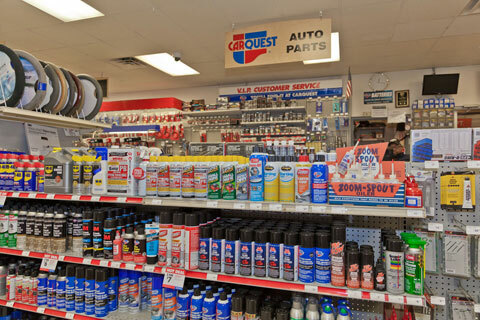 CARQUEST Gold products are the highest-quality OE or better products on the market. 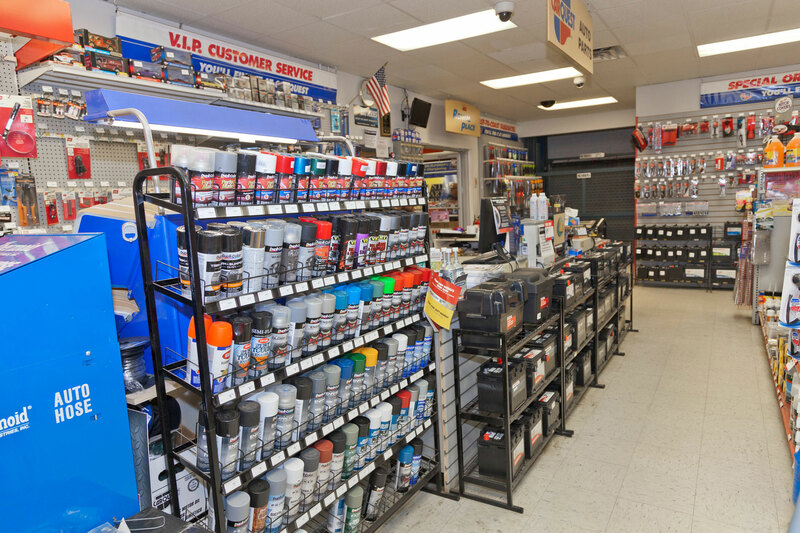 They're often superior in durability, reliability, safety and performance to the equipment originally built into most vehicles. Red. CARQUEST Red products offer the customer a selection of safe, effective and reliable product solutions designed for cost-effective applications. 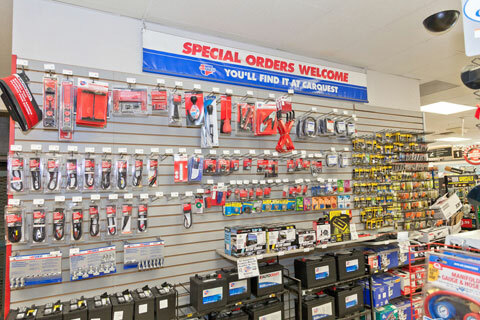 In our Aeroquip Express Hose Center, we carry a large inventory of hose, hose fittings and adapters as well as a complete line of both hydraulic and pneumatic components and accessories.